Earlier this week, it was reported that box office analysts were tracking Avengers: Endgame for an opening weekend domestic gross in the $200-$250 million range. 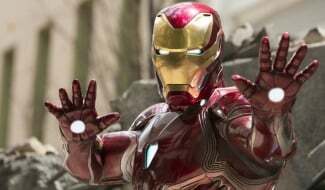 As huge a debut as that would be, these figures still fall a little short of the record-breaking $257.6 million opening that Avengers: Infinity War enjoyed last year. In a new report from Deadline, however, the forecast is a fair bit more optimistic. 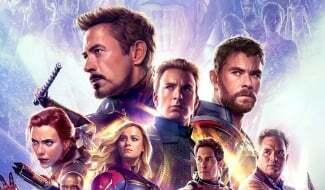 Given the success of the film’s early pre-sales, the outlet relays word from analysts that not only does Endgame have “a good shot” at passing the $260 million mark in its first three days, but it also “isn’t out of the realm of possibility” that the film will near $300 million. 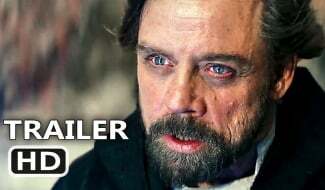 Of course, one limiting factor for the film’s opening weekend is its hefty 3-hour-plus runtime. It’s calculated that the half-hour difference between Infinity War and Endgame equates to one fewer showing per day on any given screen, which will naturally effect how quickly theaters can sell tickets. 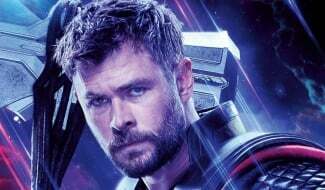 Nonetheless, Deadline observes that even if Endgame is shown only four or five times per day at a 70% capacity at 12,000 US auditoriums, the film could still make the projected box office figures. 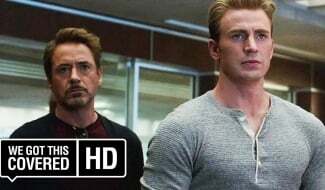 We’ll find out how this analysis holds up when Avengers: Endgame hits theaters on April 26th. 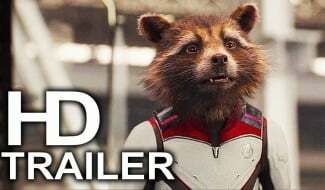 In the meantime, you can expect to see plenty more promotion in the coming weeks as Marvel seeks to drive up the film’s projections even further.